Phi Phi IslandA Phi Phi Island Tour is a must on any visit to Phuket. The Phi Phi Islands are situated only 40km south east of Phuket and consist of six Islands. The major Islands are Phi Phi Don and Phi Phi Ley with the famous Maya Bay where they made the Movie the Beach. The Phi Phi Islands are famous for its limestone cliffs just towering out of the emerald green crystal clear waters beautiful white powdery beaches and its many coral reefs offering excellent snorkeling and diving. On this Phi Phi Island Tour you will visit Maya Bay, Loh Smah Bay, Pileh Lagoon, Viking Cave and Monkey beach. James Bond IslandJames bond island Discover James Bond Island where the James Bond movie Man with The Golden Gun Was filmed in 1974, located in the Phang Nga National Park which has most spectacular Scenery, where secret lagoons open into meet the amazing majestic caves, this trip Offers spectacular scenery and amazing views of the Phang Nga National park. Similan IslandSimilan island tour by speed boat. Similan Islands National Park was established after a one-year exploration by the forestry department. The park is an archipelago consisting of nine islands named Ko Tachai, Ko Bon, Ko Bangu, Ko Similan, Ko Payu, Ko Hok, Ko Ha, Ko Miang, Ko Payan, Ko Payang, and Ko Huyong. Recently, the park was expanded to include two remote islands named Ko Bon and Ko Tachai. The Similans are situated 50kilometres from Khoa Lak . “Similan” is a Yawi word which means “nine”. Bon and Tachai islands were added to the national park in 1998. Tubing Nature TourThis tour was absolutely terrific! Kapong Tubing Nature Tour is leading tour programs such as elephant trekking, elephant bathing, tube rafting, the short hiking to the waterfall which is a nice swimming hole and peaceful in nature, enjoy a magnificent Thai set lunch menu at Kapong Village camp. Duration of Tour: Full day (Approx 10 hours). Swim with baby elephants on the beach..Must Do!! Phuket Fantasea ShowPhuket Fantasea Show Fantasy of a Kingdom is a Las Vegas style Thai cultural show infused with cutting edge technology and state-of-the-art show elements. The essence of being Thai, everything from the love for freedom and fun, courage and compassion, is being represented in each scene. As the Prince of Kamala journeys through each progressive scene, he slowly discovers these aspects and learns what it means to be the perfect Thai. Siam Niramit ShowPhuket Siam Niramit Show. Siam Niramit is a world-class show of Thailand´s arts and cultural heritage. This must not miss spectacular show features over 100 performers, lavish costumes and mind boggling set designs. Enhanced special effects with the world´s best advanced technology are used to produce a very true, stimulating and inspiring experience. Thai BoxingThai Boxing Match Muaythai is a self-defense art which will be used when soldiers have to fight without weapons. Muaythai is the art of using human’s toughest organics such as head, fists, elbows, knees and feet as weapons to fight with their enemies. Some people said that Muaythai is the one of many martial arts, which is the most powerful. Now, Muaythai has been developed as a kind of self-defense, fitness programmers’ and professional sports, which using gloves and fight within standard regulations. Muaythai is well known not only for Thais, but also for everyone in the world. Men and women at any age can learn and practice Muaythai for their recreation, sport or even in the real competition. PHUKET ELEPHANT JUNGLE SANCTUARYPhuket weekend Market is located along ChaoFa West Road just outside Phuket Town and open every Saturday and Sunday. This large market has many shops and vendor stalls that sell everything and more!. Just look for the BIG CROWDS. No matter how many times you come here, you´ll find something different each week. Program 2: Half Day City Tour + ATV Adventure. 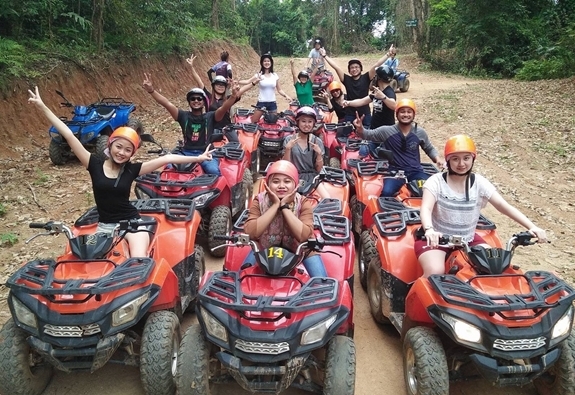 Consider taking a half day tour of Phuket while you’re on Island & have fun with ATV adventure. 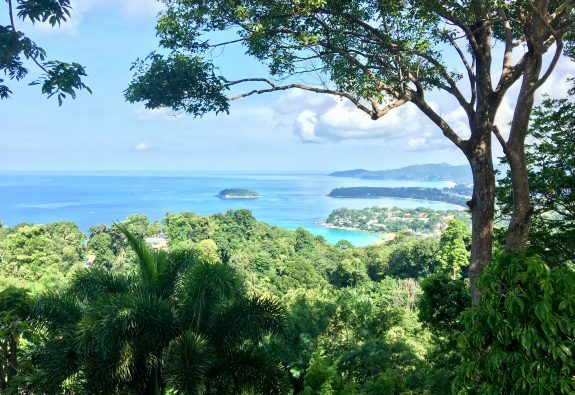 It’s the perfect way to experience the ‘must-see’ places around the island if you only have a few hours to spare. Tour Duration from 10 am – 3 pm. 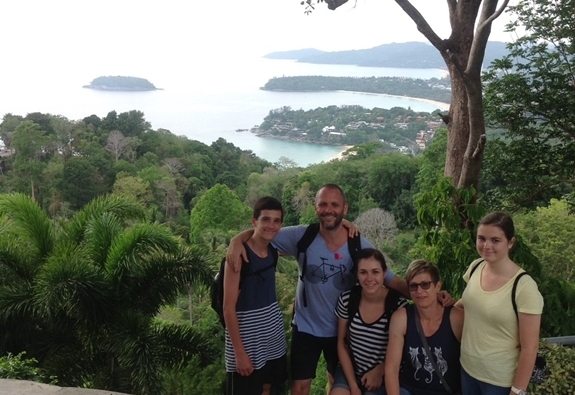 Pick up you from hotel @ 10 am and take you along beautiful beach roads though Patong, Karon, Kata Beaches. 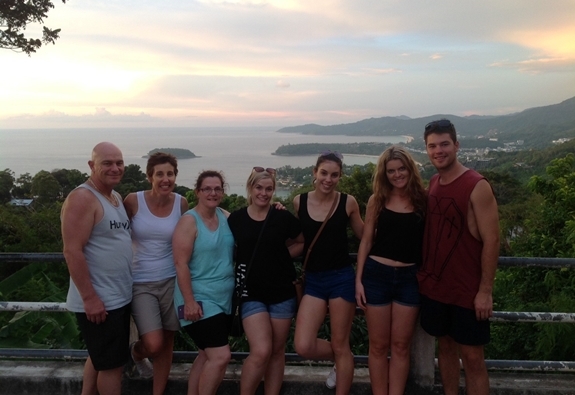 Visit Kata viewpoint and sightseeing. Have fun with ATV ride ( 1 hour ). 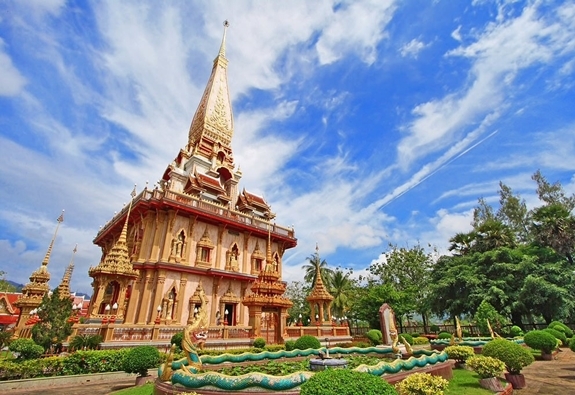 Visit famous local temple in Phuket ( Wat Chalong ). 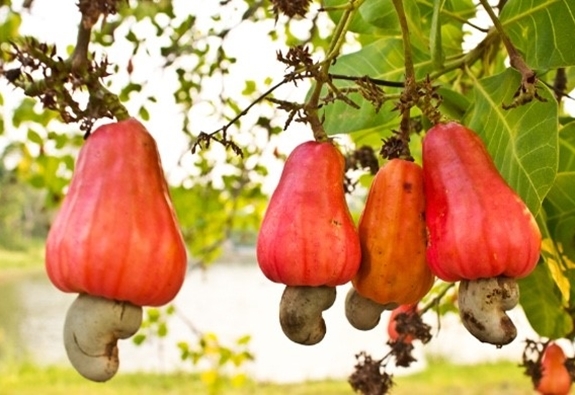 Visit Cashew Nut factory and shopping for local product. 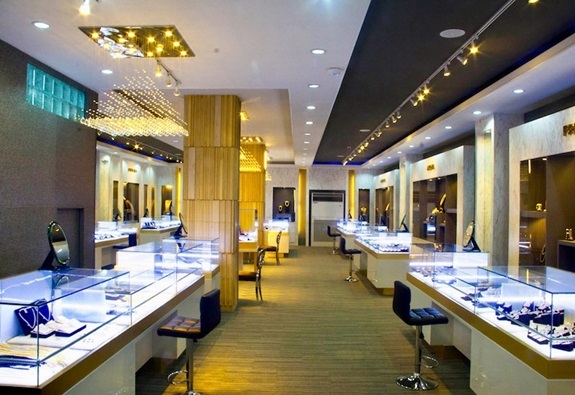 Visit Wangtalang Lapidary gem factory. Enjoy with refreshment (solf drinks, coffee or tea). (Gem- Carving show, Souvenir Thai product). Arrive back to your hotel @ 3 pm. Please Note: The itinerary and timing above are approximate and may be modified depending on weather conditions. Air-conditioned vehicle with full insurance. Personal insurance ATV rider and passenger only (Not cover ATV damages). Comfortable shoes or sandals that can be easily removed before entering a temple. Clothing : Shoulders and Knees need to be covered for entry to temple. This is join tour price per person all service charge and taxes included. Child under 3 years old is free. 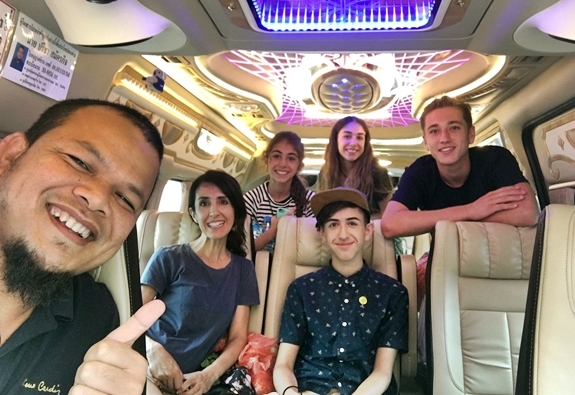 In case of extend the time of tour cost 250 THB per hour and pay to our driver. Minimum 2 people booking required. Program may be subject to changes depend on the weather condition. This offer only from Patong, Kata, Karon , Kamala. other area please contact us. 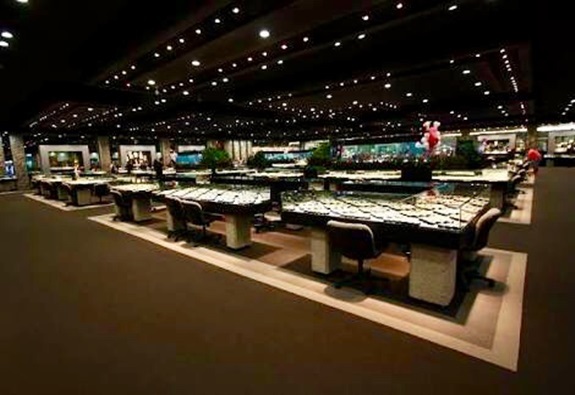 Program 5.Half day City Tour & Design Your own itinerary ( 5 hrs)/Private Luxury Van.Must use!! Program 4: Half Day Shopping! 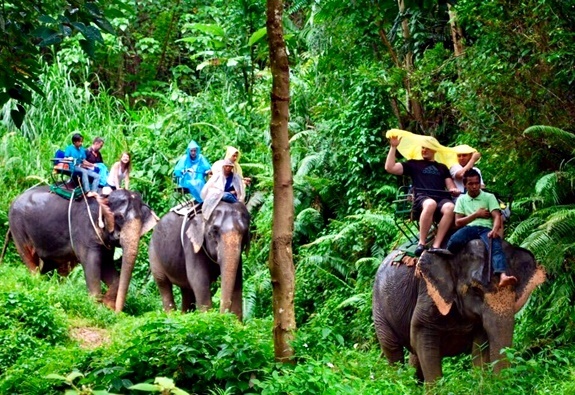 Program 3: Half Day City Tour + Elephant Trekking + ATV Adventure. Program 6.Full Day City Tour + Design Your own Itinerary (8 hrs) Must use!! / Private Luxury Van. I’m looking forward to giving you extremely service by a knowledgeable, friendly and professional to make your trip more colorful, memorable and worth to the budget you spent. Program 5. Full day City Tour + Design Your own itinerary (8 hrs). Must use!! When you're taking the holiday of a lifetime you need to choose an tour agent you can trust and on good hand and We are proud to offer great quality tours and value for money in our tours service, We carefully selecting and organizing only the best travel deals with the best quality Tours, Activities, Shows, holiday packages and airport transfer. 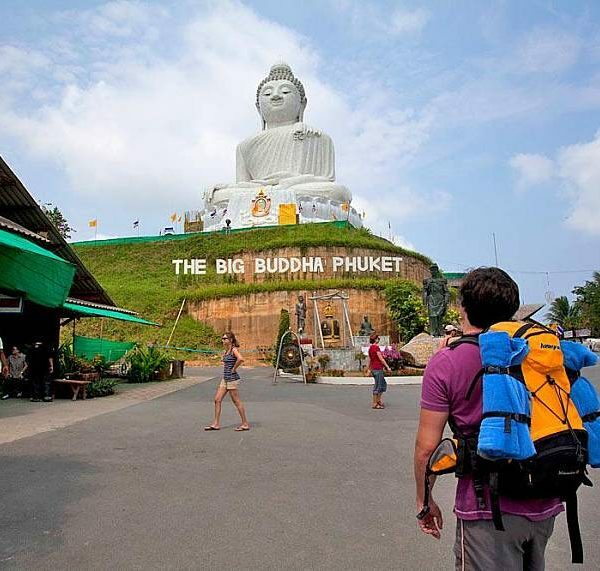 We look forward to welcoming you and showing you the wonderful Phuket Island.